How often should I water container rosemary? But rosemary doesn’t tolerate drought “well”! It tolerates drought. 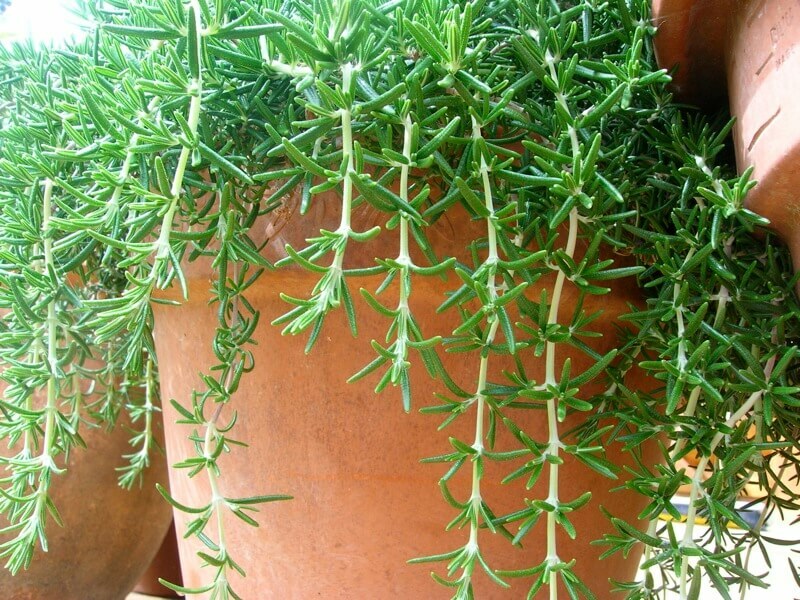 A happy rosemary plant is one that gets regular water. And that means filling up your can far more often than the naysayers would advise. Air is the real issue. A plant in a mix that holds onto water, like peat, will fare better if it’s left to dry out (compared to being watered a lot). But a regularly watered plant in a free-draining mix will do even better. I’m not one of those people that can walk into a garden and instantly identify everything that’s growing. But I do try to get to know the plants I am growing inside out. And rosemary’s easily one of my favourites. Whilst it is true that mediterranean summers are hot and dry, the winters are usually warm and wet. So rosemary isn’t averse to water at all! It gets a thorough drink through the winter. 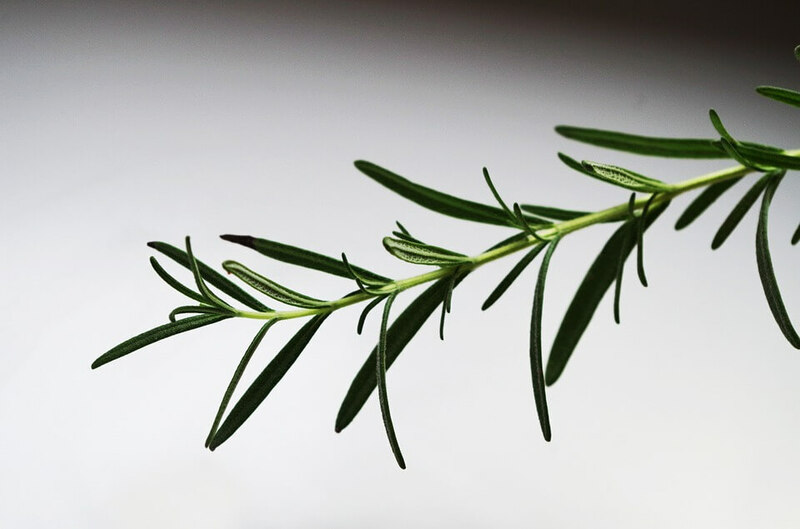 Rosemary is also much hardier (good to about -10°C/50°F) than most people give it credit for. The key thing to remember is that plants in the ground have a significantly larger volume of soil from which draw water and nutrients compared to those growing in pots. I water rosemary just as regularly as my other house plants. If water doesn’t (almost) instantly start running out of the bottom, I know my mix isn’t loose enough. Rosemary doesn’t like standing in water. Monty Don recommends half peat-free compost and half grit. In the ground he layers a few inches of soil over a layer of grit on top of a foot of rubble. The kind of peat free compost available from garden centers, which will be a mix of some water-holding medium (like coir) and green-waste compost, is absolutely fine. If using a store-bought potting mix then you’ll still want to increase the drainage. Perlite, composted bark fines, coarse sand and grit all work well for drainage. A little light feed (at 1/2 or 1/4 the usual dilution) at double the suggested time frame (so once every two weeks of one is advised) from spring to early autumn will do wonders, especially if your plants are in big pots. Twice weekly is a good baseline to go with. You should increase watering in the hot summer months (especially indoors), and decrease over winter if it’s cool. But even in a warm winter room plants can dry out very quickly. With the mix right, it’s near-impossible to overwater. Image credit: Rosemary by Melanie J Watts. Thank you! I’ve had trouble with thyme and rosemary. I will look for a high drainage potting mix.